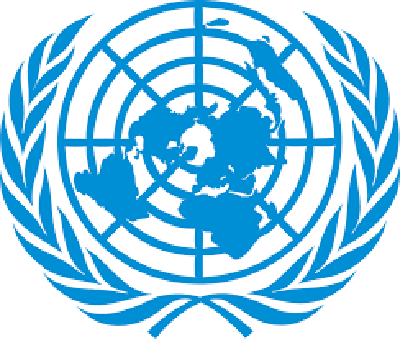 UNITED NATIONS, Feb 12 (APP):A new U.N. report to the Security Council shows that ISIL/Da’esh is still a global threat, despite the decline in the number of attacks worldwide during 2018. (UNODC) and UNOCT are leading a joint project to provide tailored capacity-building assistance to prison staff. “The Secretary-General has stressed that despite recent successes against ISIL / Da’esh and its affiliates, the threat posed by returning and relocating fighters, as well as from individuals inspired by them, remains high and has a global reach,” Voronkov stressed. “I would therefore emphasize, the recent ISIL losses should not lead to complacency at any level,” he concluded.